Are you interested in advertising on The ValleyScott Blog? Awesome! We are interested in having you! Your company can advertise on The ValleyScott Blog. Good advertising is all ablout getting your company’s name in front of the right potential customers. So if you have goods or services that you think our readers would find valuable, why not advertise here. 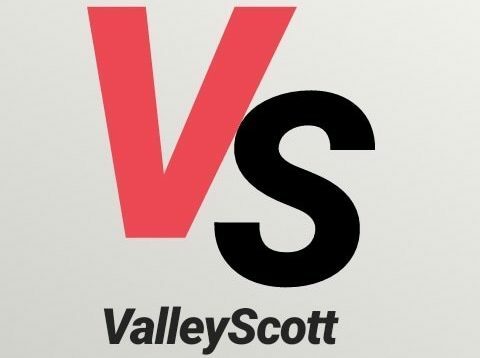 Your ad will run on the sidebar of most pages and posts on The ValleyScott Blog. This will give you maximum exposure during the thousands of page visits we get each month. Rates will vary depending on the size of the advertisement, if it a static ad or video ad, and the ad placement on the pages.